So if you miss summer like I really do, don’t worry, it will soon come back! 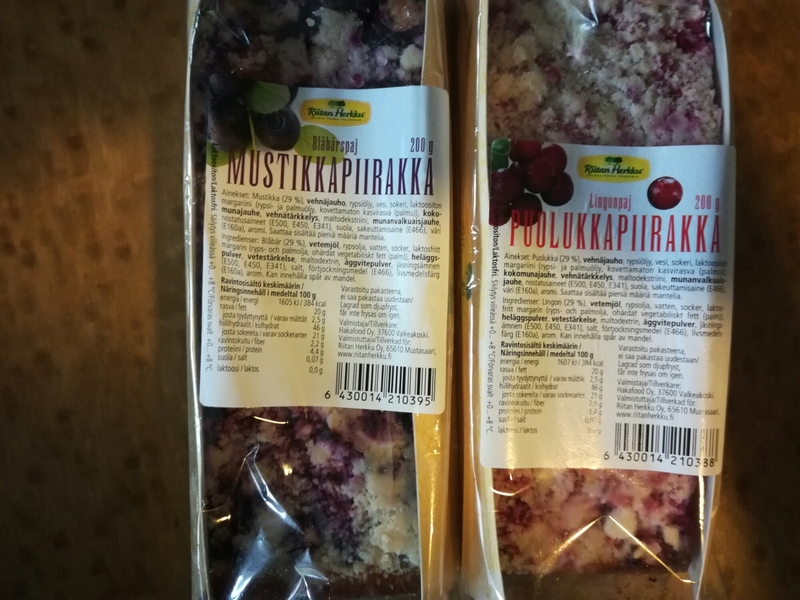 Everybody always say that finnish language is hard. Actually it’s not so hard. You know, we have one word which you can use almost always. It’s:”no niin”. This I heard in finnish program: ”stand up” where the worlds most funniest person (2014) ”Ismo Leikola” said that in his show. No wander why he got that title. In line (if you’re waiting your turn for example in bank or in front of the bar). It means: ”Oh man, how long this line is”. Then it’s your turn. You say the word. In that moment it means:”finally”. If you accidentialy cut your finger with knife, it means: ”Oh my god, I’m idiot”. When you get ready on something, for example some house cleaning, or you made food and it’s ready, and you want to call everyone to eat. Then it means: ”It’s ready now”. It’s friday or saturday night and you opening your first beer (after sauna). The meaning is: ”Oh yeah, now I can finally get relaxed and take some beer”. You get gests at your house, the door bell rings…It means: ”Now their coming”. When your gests is not leaving and you think they should… Then this means ”Come on, would you (pleace) go home finally”, I’m tired! You are gonna go somewhere. The meaning is: ”(Ok, I’m ready,) let’s go”. Your favorite tv-program is beginning. Meaning: ”It beginnings now”. As you can see, finnish is not so hard…Just learn one word: ”no niin” (or even more easier:”noni”) and you can do fine. Welcome to Helsinki! 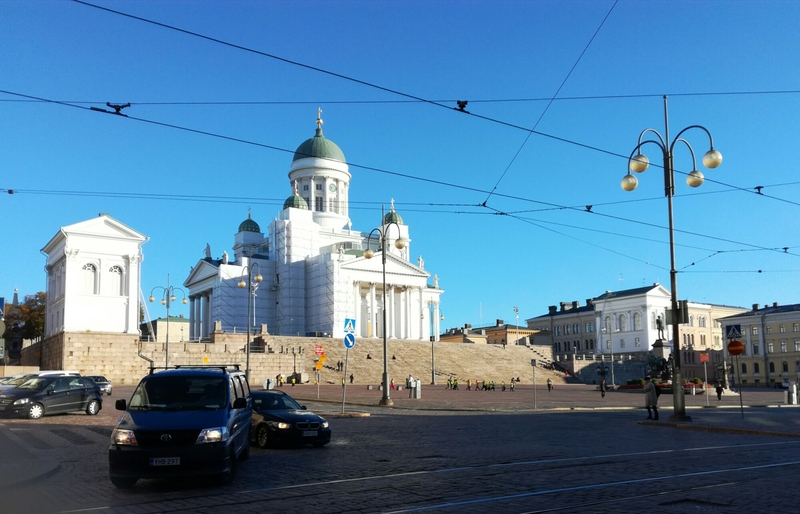 First our guide tells a history about Helsinki and Suomenlinna. Then we gonna go to Linnanmäki amusement park. Have fun! Thank you for your visit and welcome back! 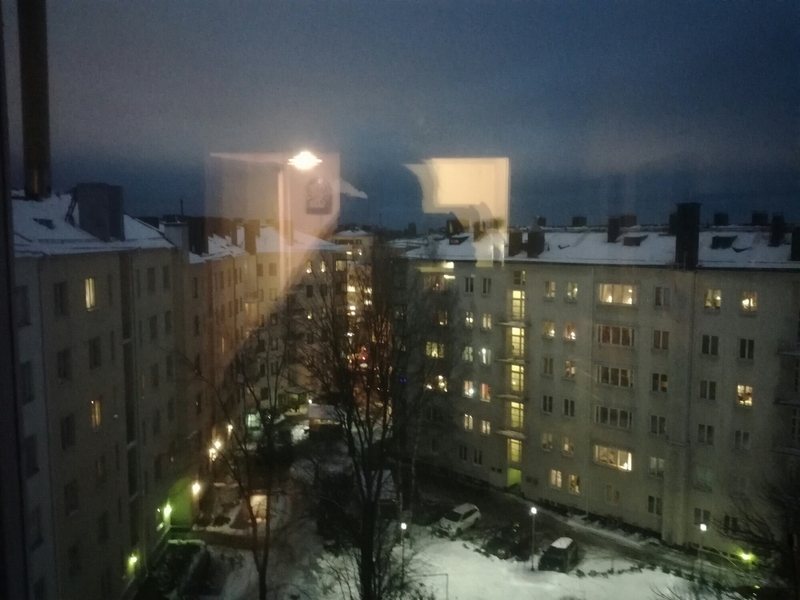 We’re living that long and sad dark time in Finland when sun barely rises. Luckily there is some light therapy for us. I found these great diffederent light effect videos of Helsinki and wanted to share those with you. Watch and be astonished! Roller coaster on ride, carnival lights on. Tone in carnival of lights. Yesterday we here in Finland celebrated fathers day. It’s every year the second sunday of november. 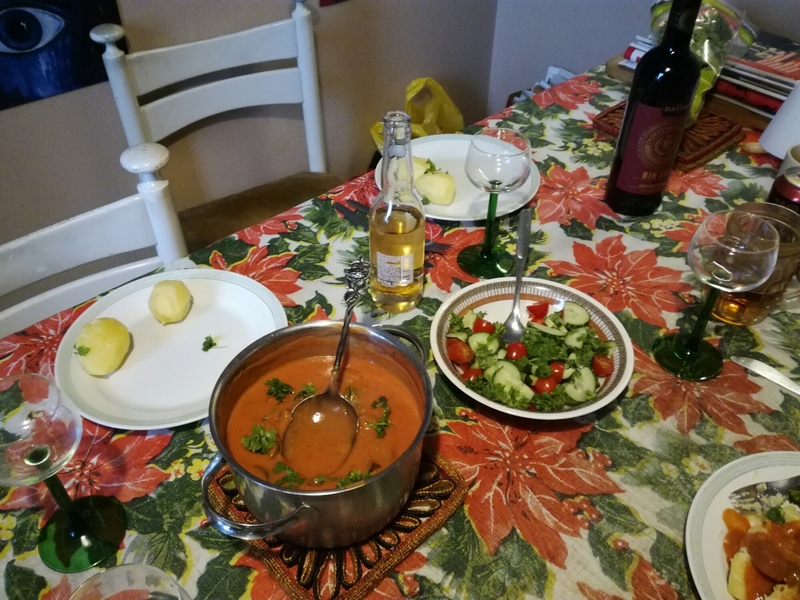 I went to visit to my parents where my brother made dinner for us as usually. He made that delicious stroganoff what’s in the picture. Very simple but very good also! We had a great wine with that great food too and my favorite lime&lemon beer (with regular one), which is so fruity. It’s not bitter like beer normally (moore or less) is. That’s why I like it moore than a regular beer. So my brother made dinner and I bought three tastes of my favorite pies to us for dessert (That’s right I bought those, I didn’t bake myselves). There was a lingonberry pie, an apple pie and a blueberry pie. We eate two of three with coffee: (an apple pie and a blueberry pie). I love those pies, ’cos those are so juicy! Those melt in mouth. So why really bake your selves if you can by so tastefully pies at grocery store?! Even I know the bakeing is tradition in many familys at fathers day (like mothers day too). Still bakeing takes time and some how I feel I don’t find that time even I would like to. (or if I have time I don’t have the energy exept at christmastime). Anyway, like I said you find good pastrys at grocery store also and you can ”save” your selves (and for example sleep longer like I sundays like to do). Ok so, we had a good food, good dessert and good drinks…oh yeah, and the whole family together. What else do one need? Also the wether was our side. It was quite warm (0 celcius) and calm compared for earlier days. This year early came snow was started to melt a little bit. Soon the whole snow should melt away (”suitably” for christmas). Good new week to everyone! ​I’m surprised…but quite happy of the result of this season…Now it’s proved…this idea (of connect two strangers) is working! Last night we could finally see do those arranged couples stay tofgether or not. Two couples of three desided to stay together! That’s a good reason to be happy even that one couple which were so in love at first, did divorce…but I knew to wait it. They did argue too badly at last. So the only couple which seemed to be so right at first, was eventually the rong one. Still the result is better than earlier seasons, when only one couple stayed together…and it’s so nice to see that those two couples have grown together and strenghtened their relationship. That’s what I was hoping for and knew their capable of. Those two couples are so cute! I really wish them all the best (and hope their love will lasts). 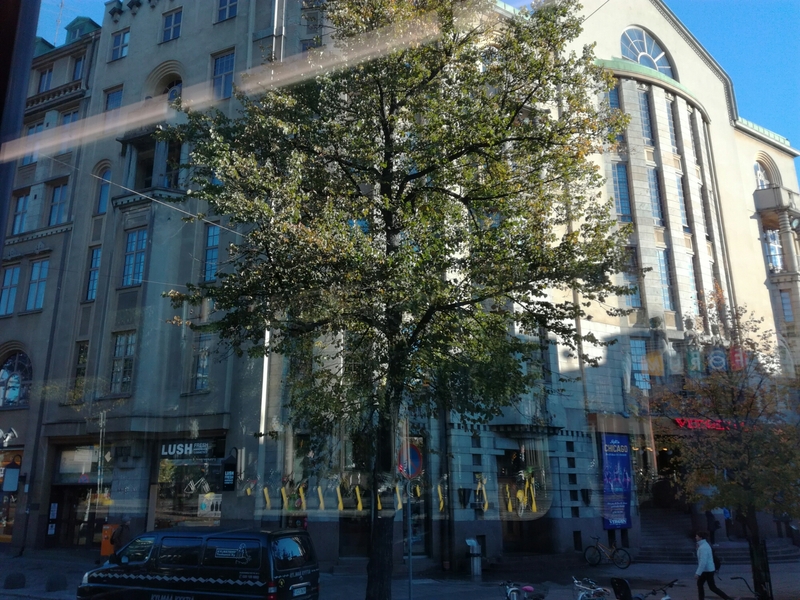 These pictures taken on one beautiful autumn day in Helsinki. 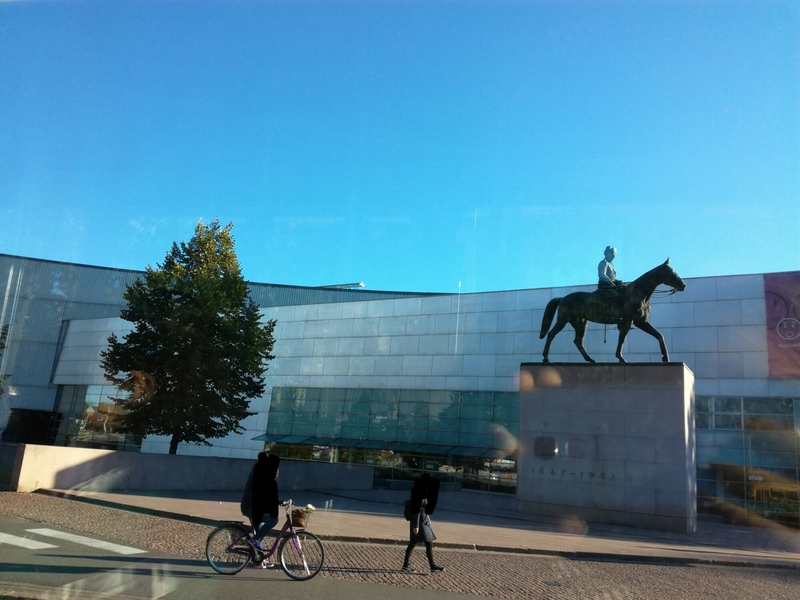 In this statue is riding Finlands former president: Carl Gustaf Mannerheim (1944-1946). The statue is located in Helsinkis main way: Mannerheims way. Behind the statue is the contemporary art museum: Kiasma (1998). At first I didn’t like this building, but then I got use to it and now when I’m looking this picture, I can see it’s actually very beautiful (esp.this side). The wether was so nice and lightly and the sky beautifully bright blue (which makes that harmony). The new students house 1910. In this building is for example a night club. 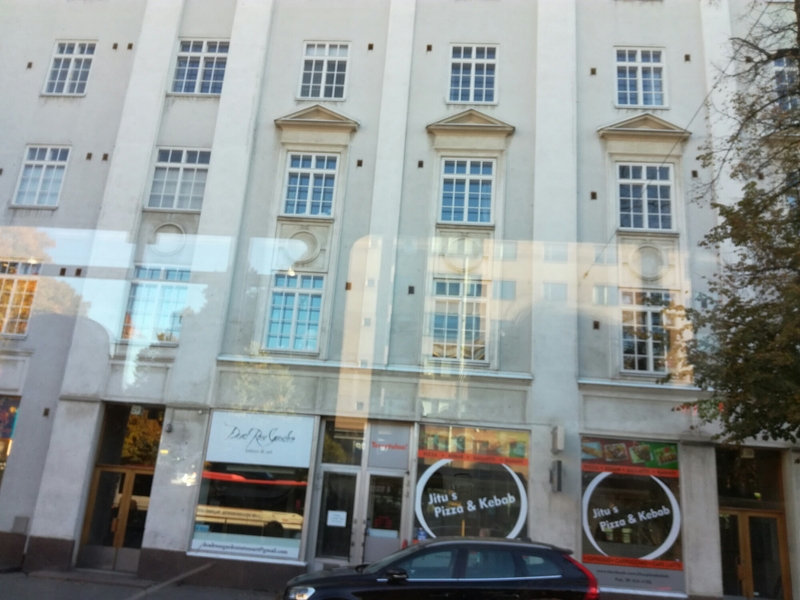 Beside the new students house is the old students house (1870) which is opposite of Stockmann department store. There is arranged different events, like the classical christmas market every year. there’s also cafe. Helsinki Cathedral (build 1830-1852), designed by Carl Ludvig Engel. Sadly the Cathedral was in renovation at that time but I like this view anyway. This picture is from Töölö area where is beautiful old houses, like this. This is propably one of the oldest houses in Töölö. 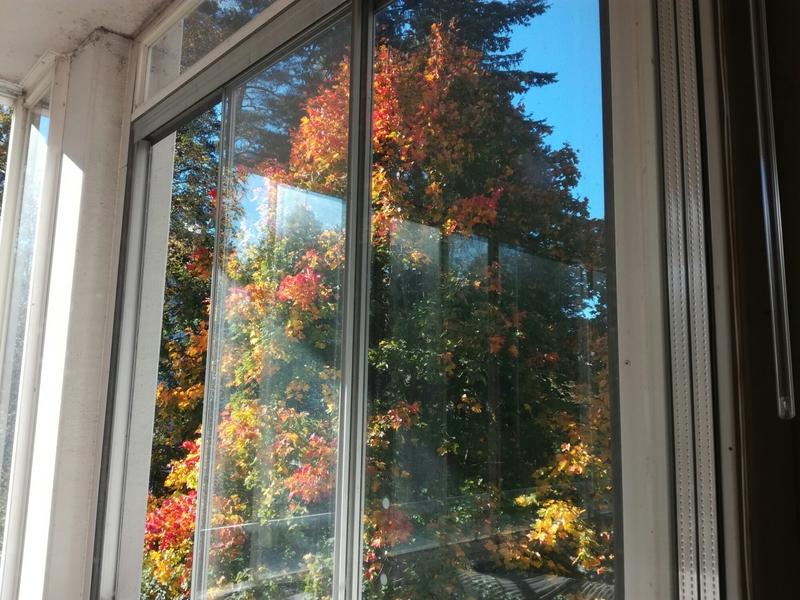 This picture is taken of window from A:s house (=lady I’m takeing care of). Trees were so beautiful by then. I miss those colorfully trees and lightness. Now it’s so dark already.